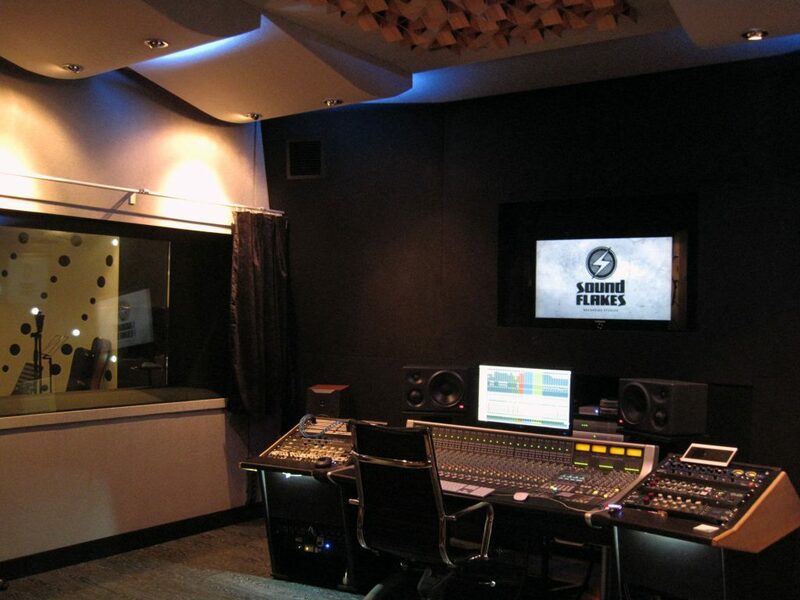 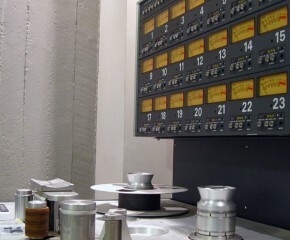 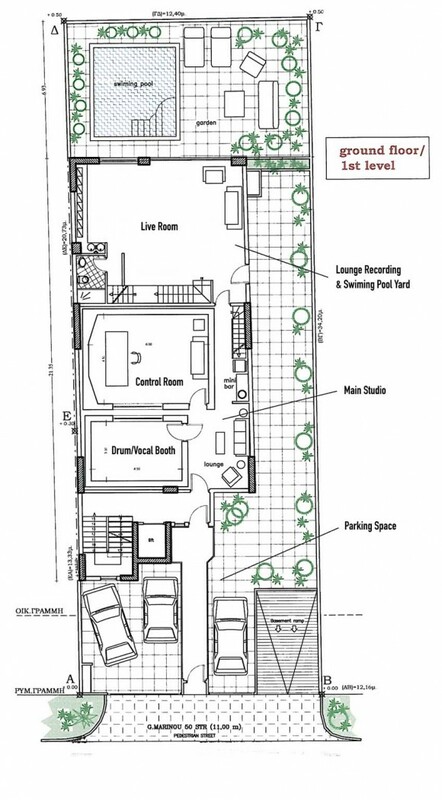 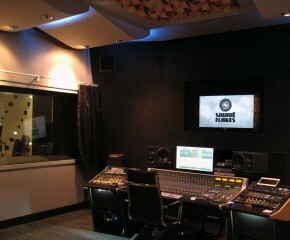 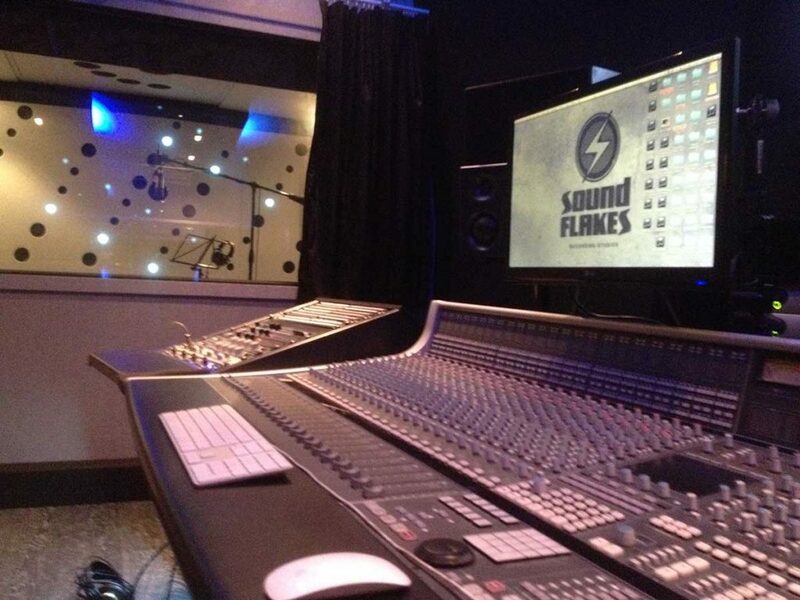 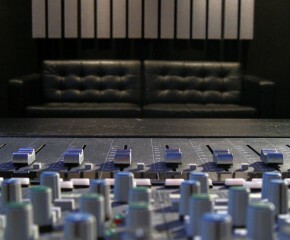 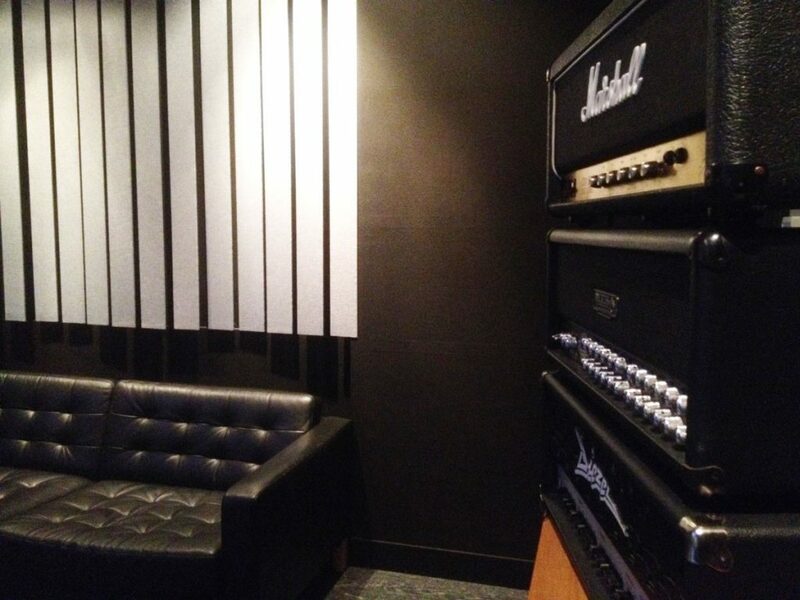 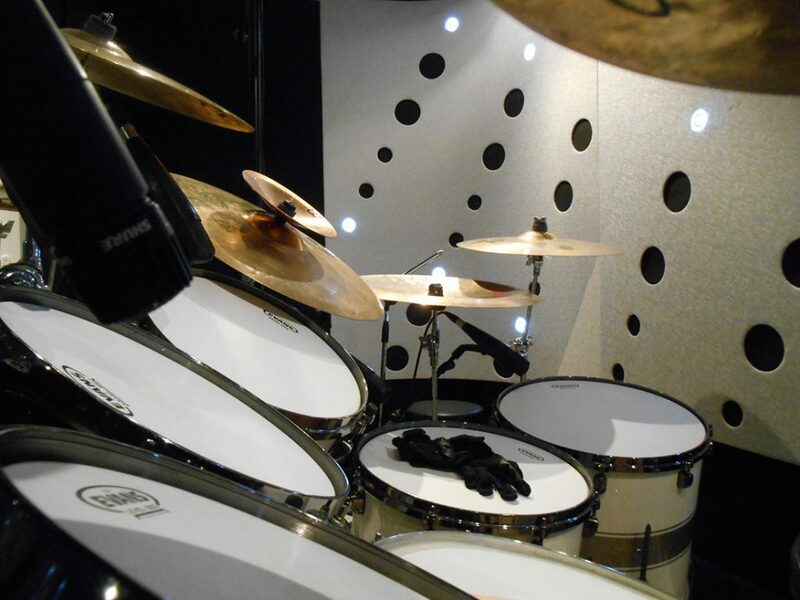 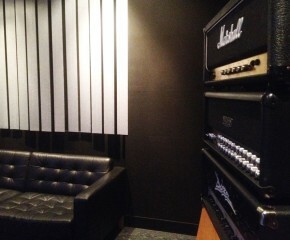 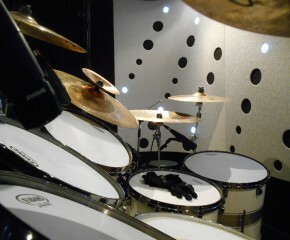 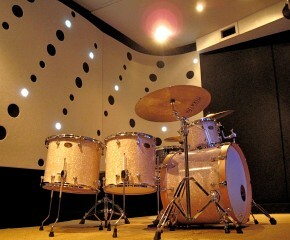 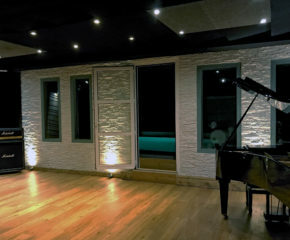 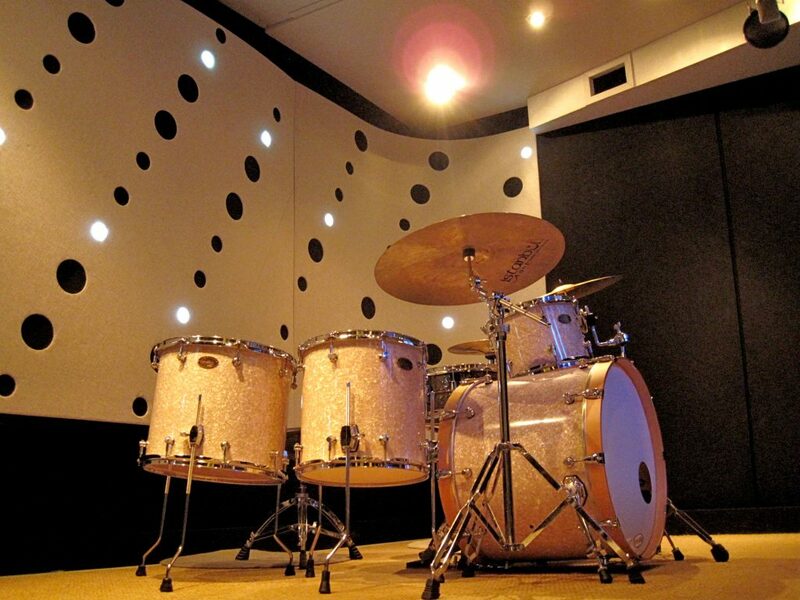 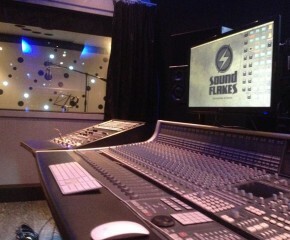 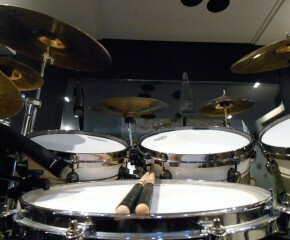 Soundflakes Recording Studios, located in the ground floor of the Artworks music studios complex. 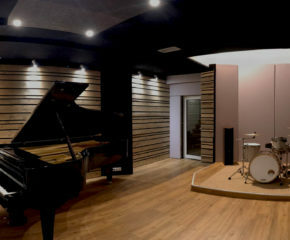 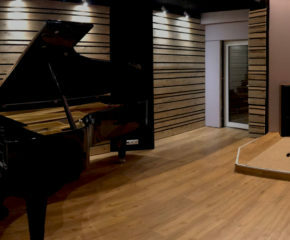 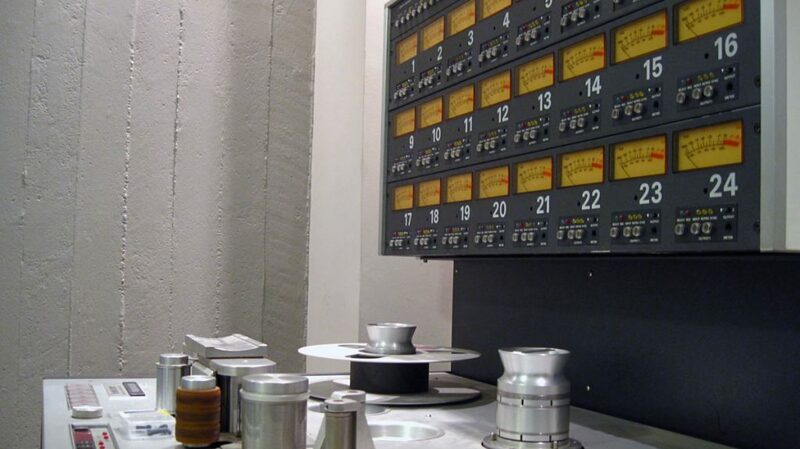 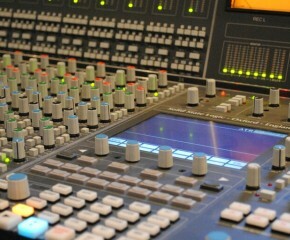 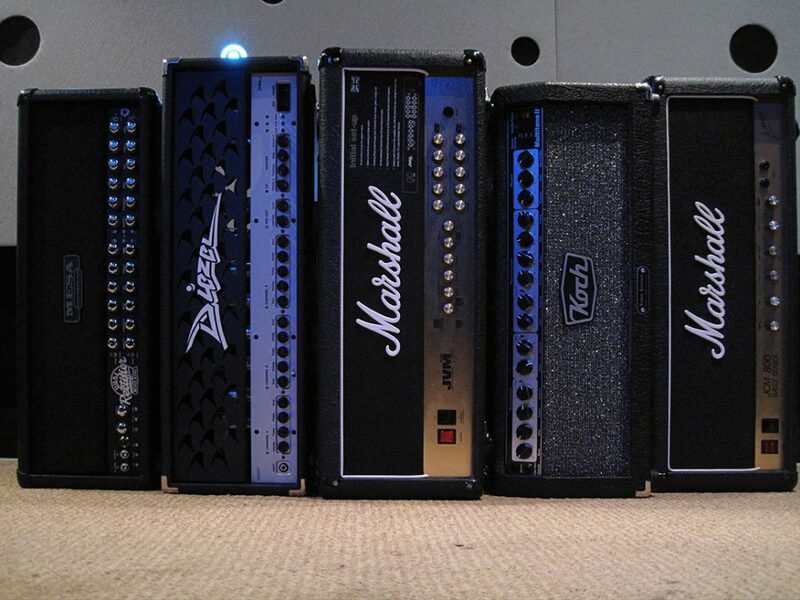 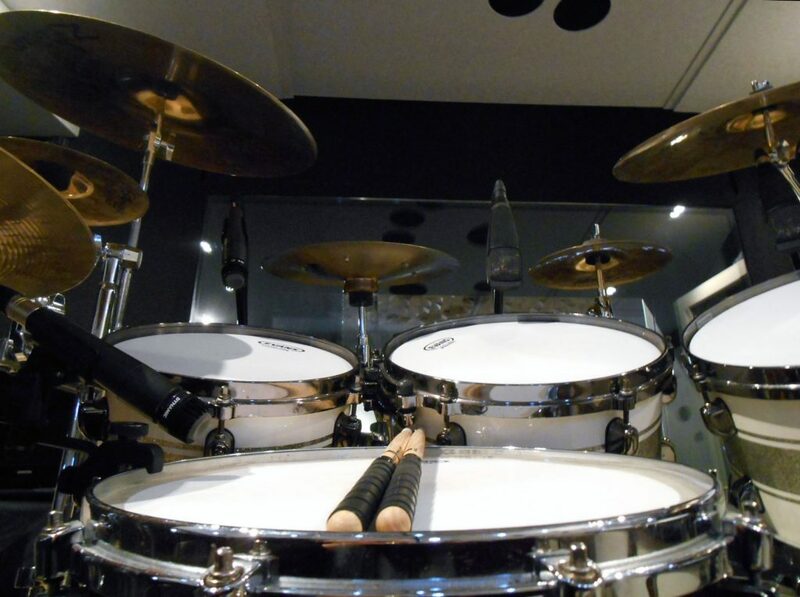 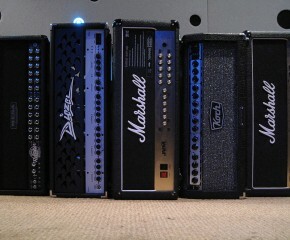 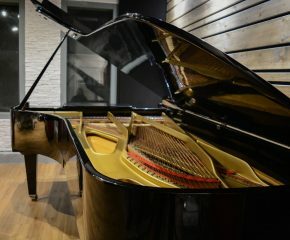 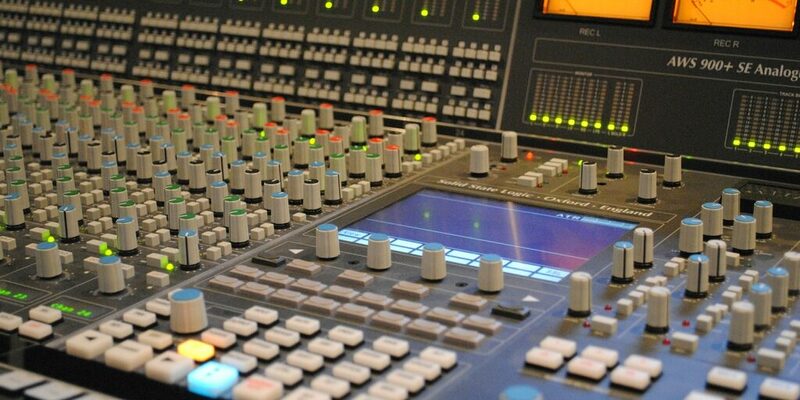 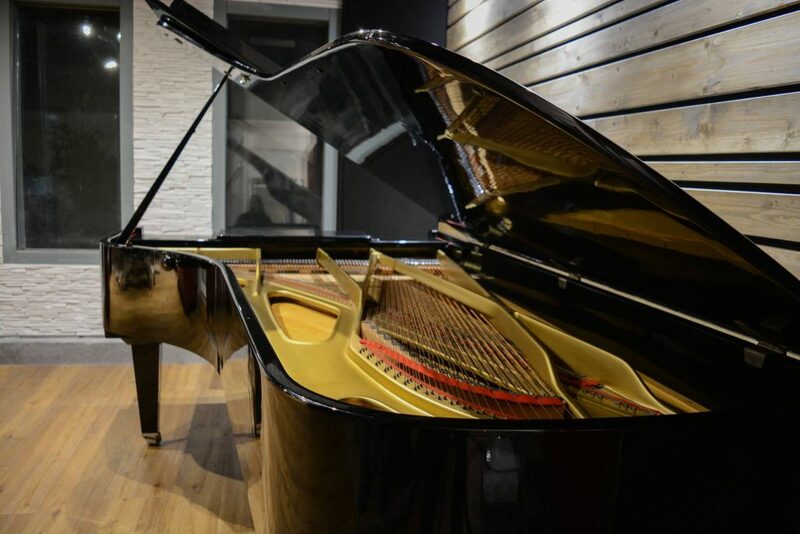 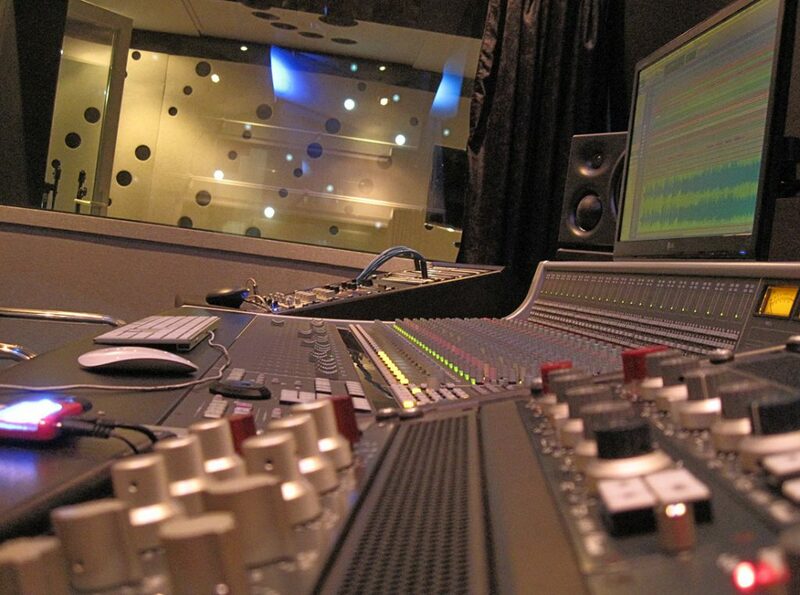 One of the best and most complete recording studios in Athens. 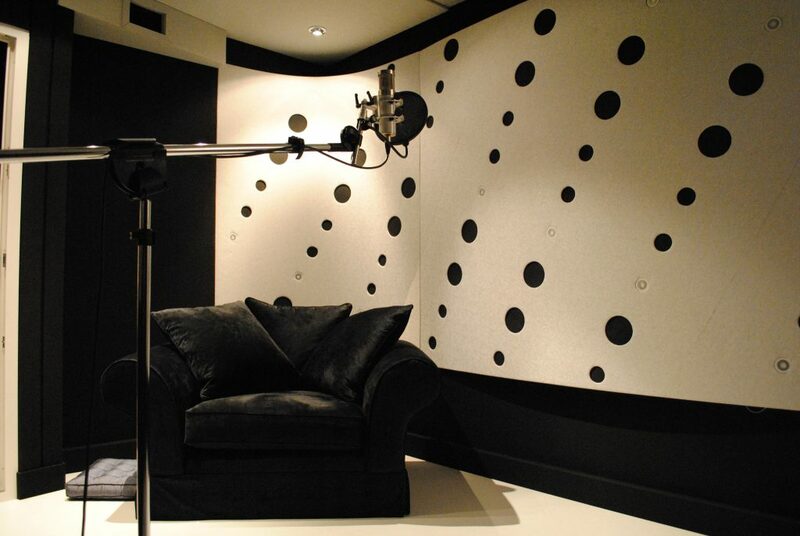 Built with the latest technologies in acoustic design from high quality materials. 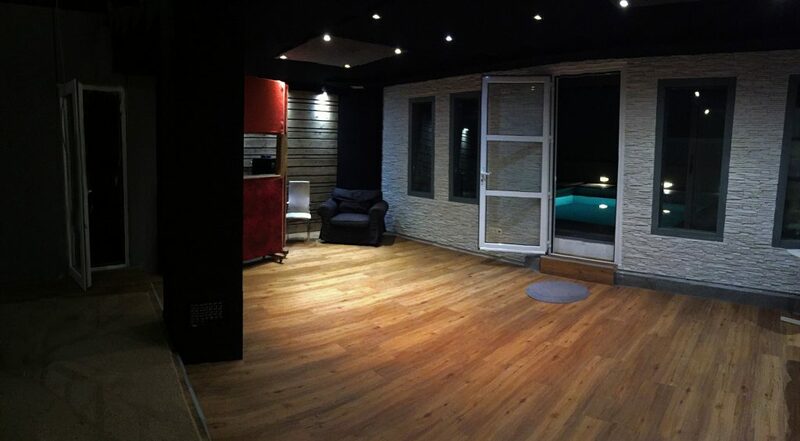 Delivers world-class quality in a friendly and relaxed environment. 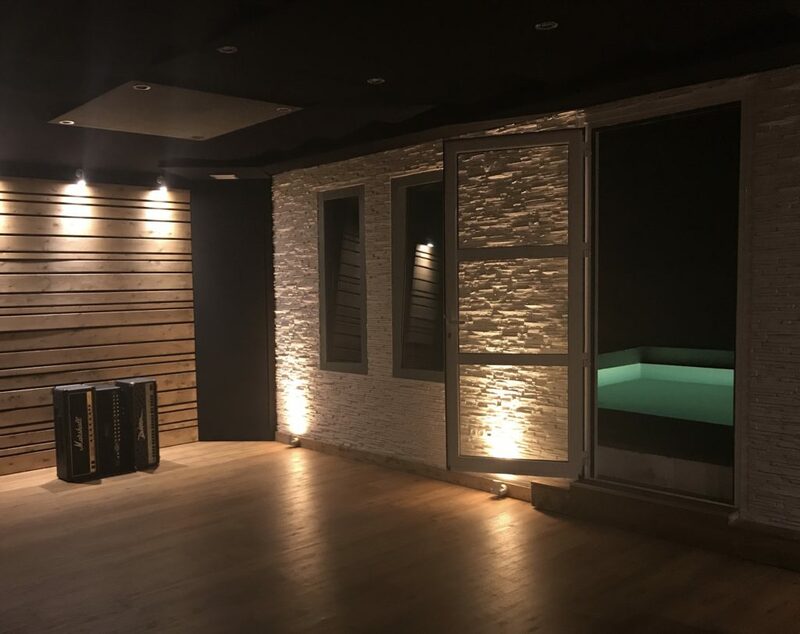 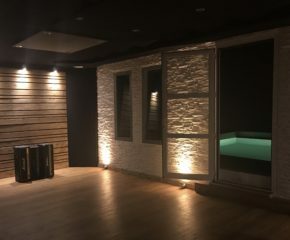 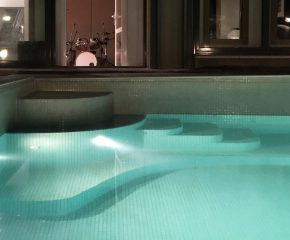 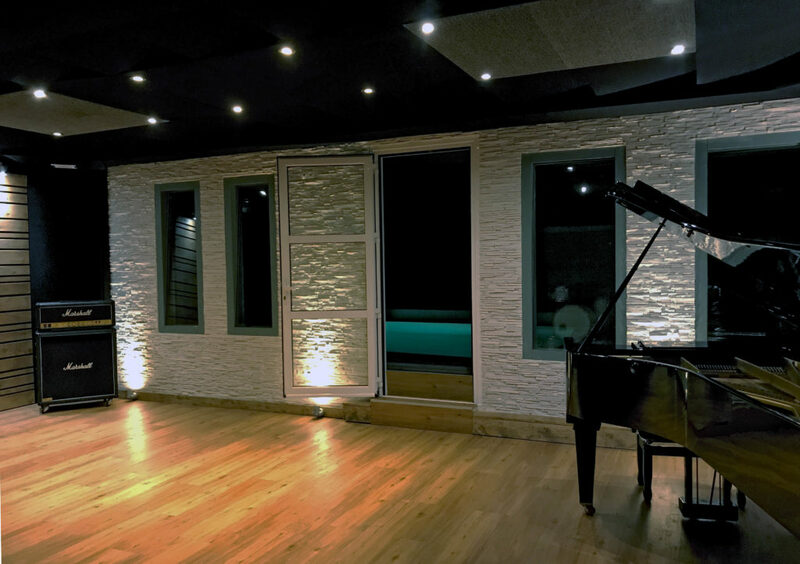 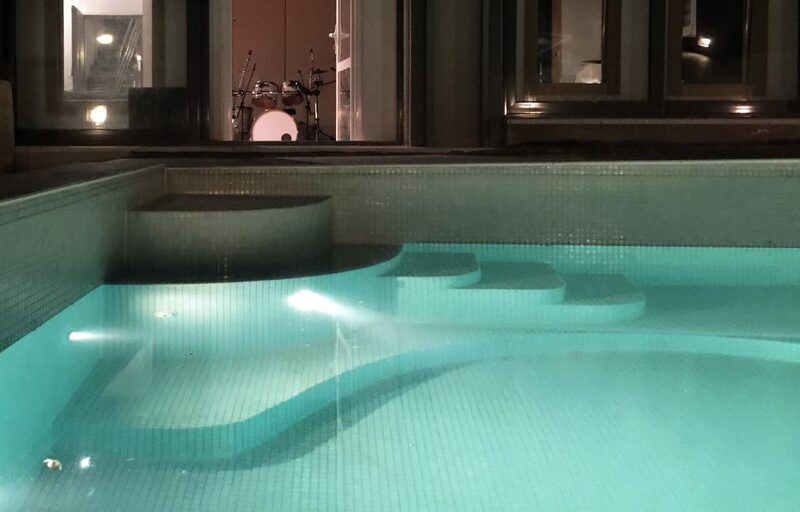 It consists of a 30cm² main control room, one 15m² drum/vocal booth, another 5m² booth and a stylish 60m² live room with exclusive view and access to our swimming pool and our back yard. 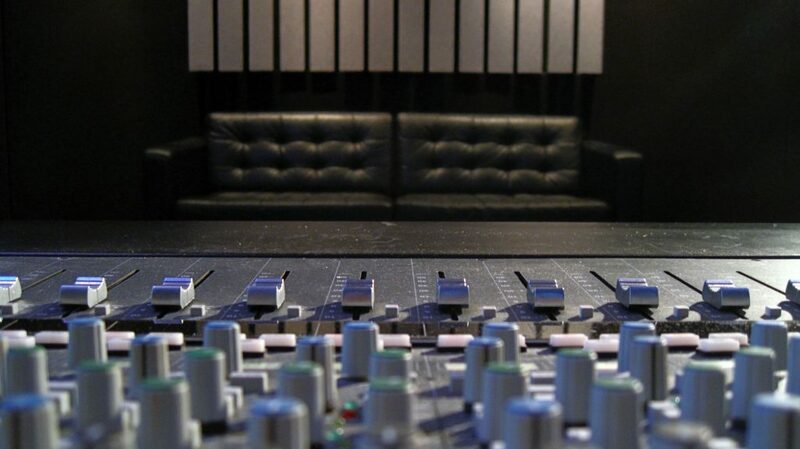 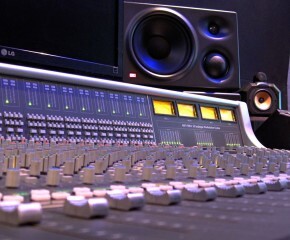 Here you can record, mix, produce and master as if you were in the comfort of your own house. 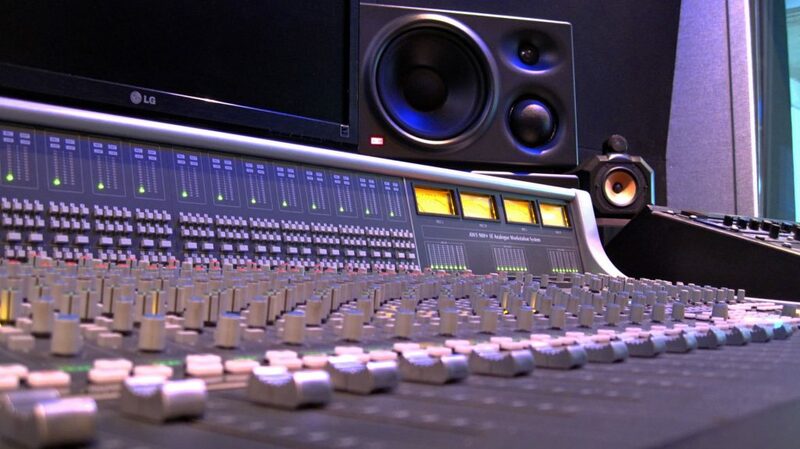 Contact us to specify your needs and get an offer. 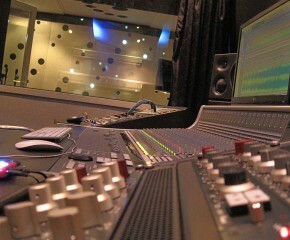 Price depends on every project s needs. 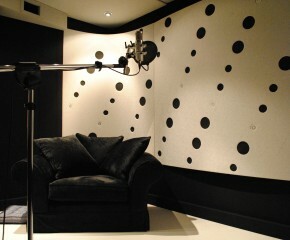 Please contact us to get a quote for your project. 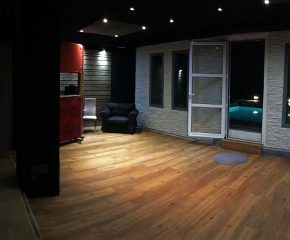 Special prices for projects that require more than 35 hours.